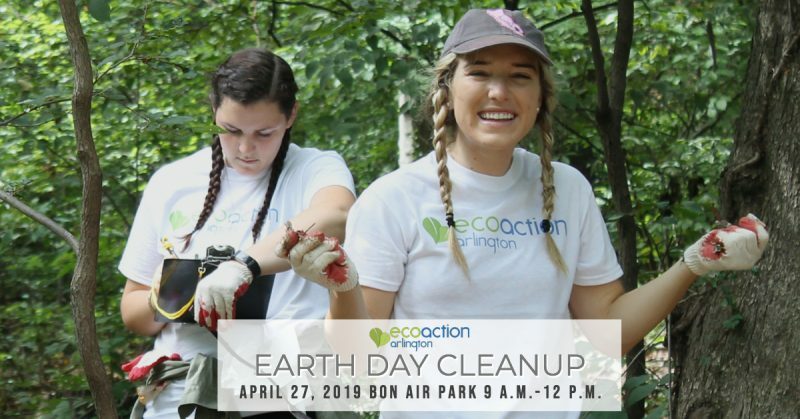 Interested in volunteering with EcoAction Arlington on an ongoing basis? Then please take a moment to complete our volunteer application. The application enables us to collect information about your skills and interests so that we are better able to match you with our volunteer needs leading to a more fulfilling experience for all. We’ll send you notices about upcoming volunteer events and opportunities that might be a good fit. Please complete the application today. EcoAction Arlington is pleased to host a breakfast in honor of Earth Day. Join fellow community leaders in sustainability to network and hear our featured presentation from Virginia Delegate Rip Sullivan about the 2019 legislative session. Registration of $30 includes breakfast with coffee, tea, and juice. Register here. We will also accept registrations at the door. This event is part of the Alice Ferguson Foundation‘s Annual Potomac Watershed Cleanup. Bike the “Arlington Loop,” walk, or plog the park with EcoAction Arlington on Earth Day! 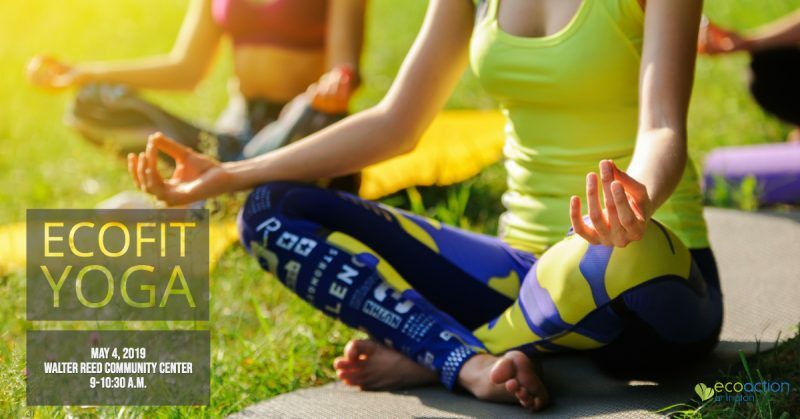 Bring your energy, your bike and helmet, or running shoes and join us for a big celebration of Earth Day! Please bring a reusable water bottle and coffee cup. We meet at the Bon Air Park Shelter. Snacks and supplies provided. Thank you to our sponsors and supporters of the cleanup: Westover Market, Capital Bikeshare, Pacers Running, Rails-to-Trails Conservancy, Toby’s Homemade Ice Cream & Coffee, Trade Roots, and Potomac River Running Store. Join EcoAction Arlington for our first author night! We will feature readings by several local authors, including a few with books just published. 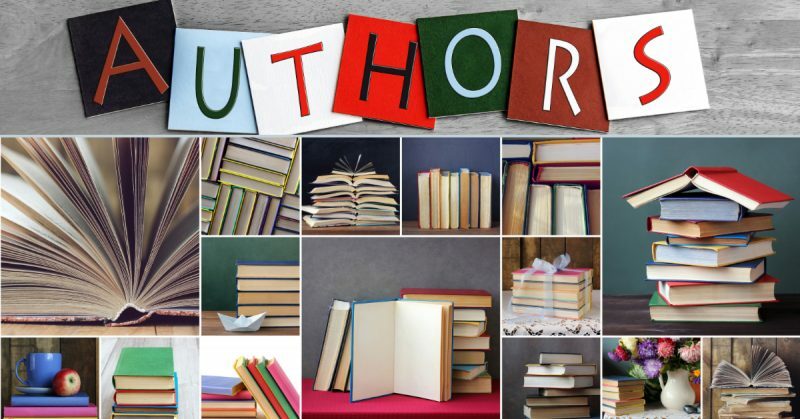 Authors will read from their works–non-fiction and fiction–and answer questions as we enjoy food and drink at Josephine’s Italian Kitchen. 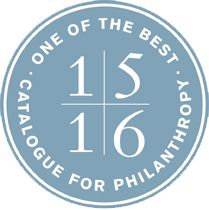 Featured authors include Jessica Claire Haney, Crunchy-Chewy Mama;Rick Hodges, and Nancy Striniste of EarlySpace. Admission is free and seating is open–simply order your own food and drink and enjoy the program. The restaurant opens for event guests at 7:30 p.m. and the program will begin at 8 p.m. Some authors will have books for sale. Are you a local author with a published work with a theme related to nature, sustainability or our planet? Contact us with details about your publication to join the event. To register for the author night, click here. 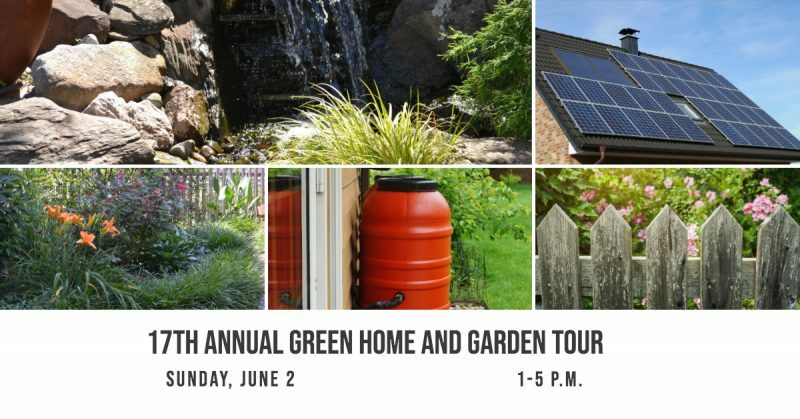 This 17th annual tour offers ideas to go green in your own home and includes a mixture of new green homes, green renovations, and watershed-friendly gardens. See homes featuring energy efficient technologies, solar energy, water-saving technologies, native plants, wildlife habitat and more. The tour is sponsored by Arlington County’s Office of Sustainability and Environmental Management, EcoAction Arlington, and Virginia Cooperative Extension. The tour booklet with addresses and descriptions of homes will be emailed to registrants on Wednesday, May 29. Register online by Friday, May 31st for the tour. We will post the onsite registration location by mid-May. Please also consider getting involved with the Adopt-a-Street program through which you can help to keep your community clean by supporting litter control on a section of an Arlington Street. Learn more about how you can Adopt-a-Street through Arlington County.